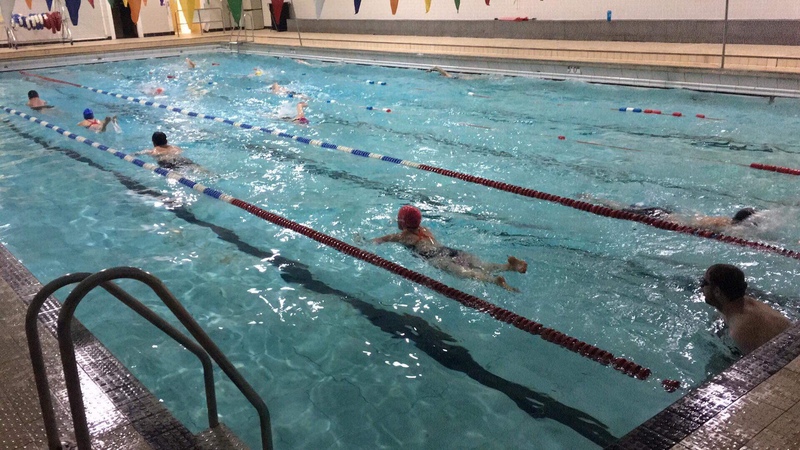 Monday 5th February saw Tyne Triathlon’s first Critical Swim Speed (CSS) test of 2018. *The formula used to calculate CSS pace doesn’t work in cases where the 200 time trial is paced slower than the 400 time trial. Both the 400 and 200 should be well paced time trial results (http://www.swimsmooth.com/training.html). In this case the 400 time was increased to 7:00 to allow the formula to calculate.